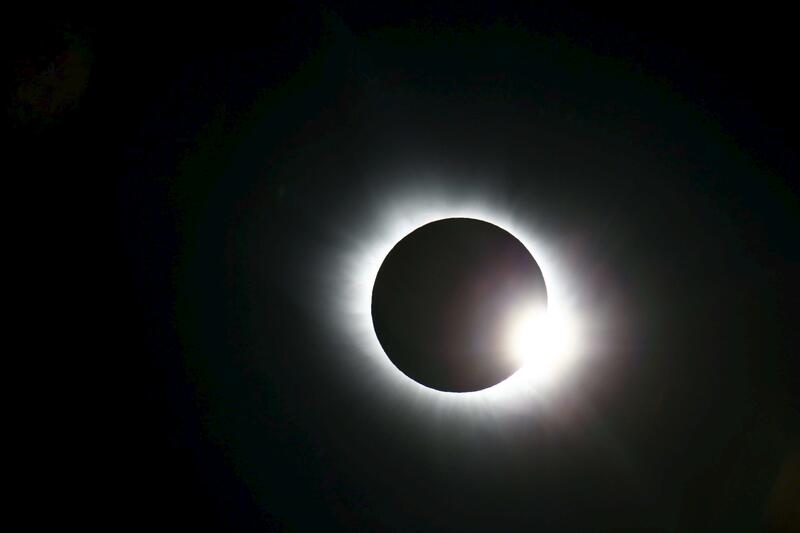 The total solar eclipse coming to the United States in just a few weeks is exciting and rare event, but it’s important to keep safety in mind when planning your viewing experience. 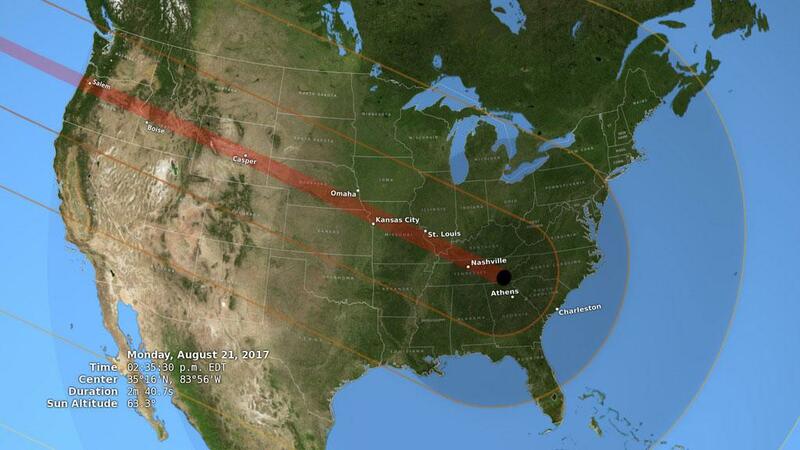 The eclipse is going to be extraordinary for the 14 states where it will be visible in totality. But before you step outside and gaze up at the sky make sure you know how to protect your eyes. The experience of viewing the eclipse could easily be hampered by eye damage. There are certain glasses you can order to wear while viewing the eclipse. But as the hype around the glasses increases some sellers may be looking to just make a sale without ensuring quality. To be sure that your eyes are properly protected, make sure you have authentic glasses. 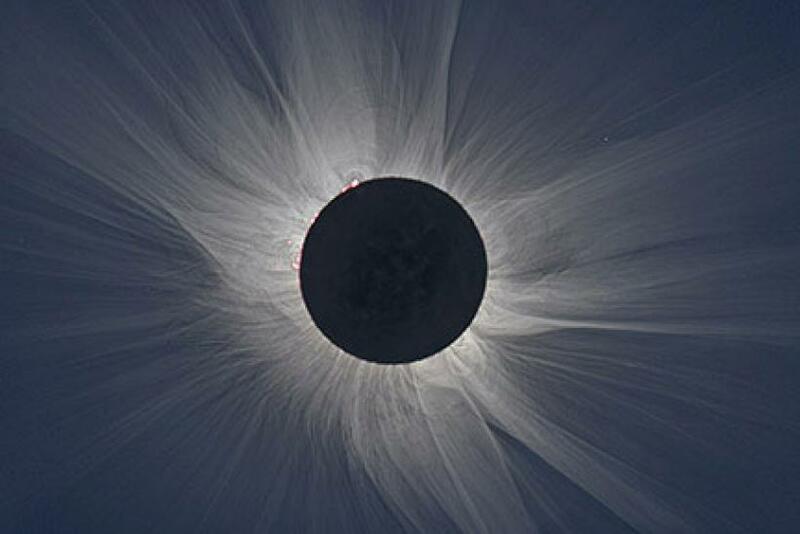 According to NASA, the only safe way to look at the eclipsed, or partially eclipsed, sun is through special sun filter glasses of hand-held filters. You should only look at the sun without these glasses or a filter once the moon is covering the sun completely. Keep in mind that the moon will only cover the sun for a short amount of time so as soon as you see bright sun begin to peek out from behind the moon, put your glasses back on. NASA says don’t try to look at the sun with normal sunglasses or a home-made filter. Any glasses or filters you buy should have been “verified by an accredited testing laboratory to meet the ISO 12312-2 international safety standard for such products,” says NASA. There are a few companies NASA suggests as retailers of reliable glasses and filters that have met the safety standards. There is an entire web page dedicated to the companies that create certified glasses, stores that sell them and websites and physical locations where the glasses can be purchased. Some of the reliable manufacturers of eclipse glasses include TSE-17, American Paper Optics and Celestron. But you can check NASA’s full list of reputable suppliers here. If you’re worried about getting the glasses on time for the Aug. 21 eclipse and don’t want to place an order online you can check some local stores that carry glasses from these retailers and manufacturers. Even if you're not in the path of totality but plan to view the eclipse, you need eye protection. You can check what the eclipse will look like in your location easily online.